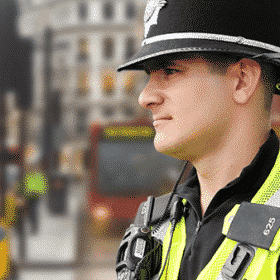 Be coached in person by a former MET Police assessment centre trainer to provide the latest recruitment techniques needed to pass the difficult selection process at your first attempt! 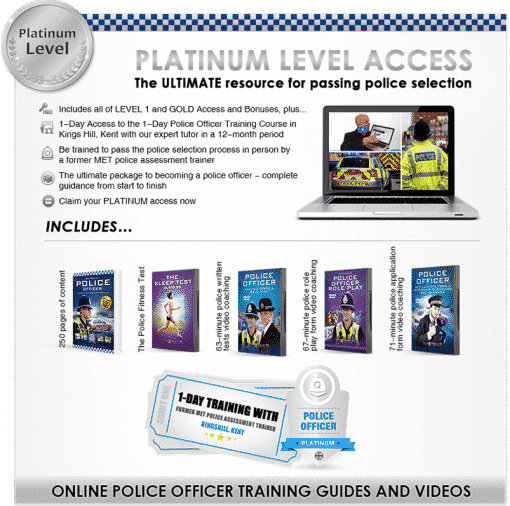 Your pass enables you to attend one full training day in KINGS HILL, KENT for over the next 12-months. Plus exclusive Bonuses – including the latest insider recruitment information added regularly! Choose your date at any time within your 12-month period – you must use your day pass within 12-months.